Sep 23, 2016 (LBO) – The Asian Development Bank (ADB) will help Sri Lanka prepare studies and designs for new road, railway, and port projects to assure the islands transport system is ready to support economic growth in the medium term. 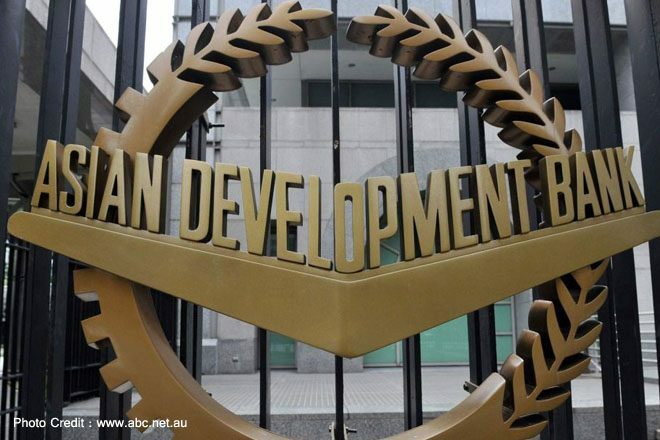 “With 24.42 million US dollars in ADB technical assistance, the Road Development Authority will formulate an expressway development program and prepare priority projects, such as a port access road to link the Colombo port area to the highway network,” the Bank said issuing a statement. The studies are expected to commence this 2016 and be completed by 2022. “In Sri Lanka, the role of the transport sector has gradually changed from moving agricultural commodities to providing more diversified services and catering to the value-added manufacturing industry,” said Chen Chen, senior transport specialist in ADB’s South Asia Department. Roads and an emerging expressway network are the dominant mode of transportation in Sri Lanka, accounting for 93 percent of passenger transport and 96 percent of freight transport. The country also has a basic railway network with 10 railway lines although almost 90 percent of the network is single track. An improved railway transport system would complement the road transport system, both for passengers and freight. Maritime transport is also critical to Sri Lanka as an island nation, the statement added. Total container volume handled by Sri Lanka’s ports has increased 108 from 2.5 million twenty-foot equivalent units in 2005 to 5.2 million twenty-foot equivalent units in 2015.